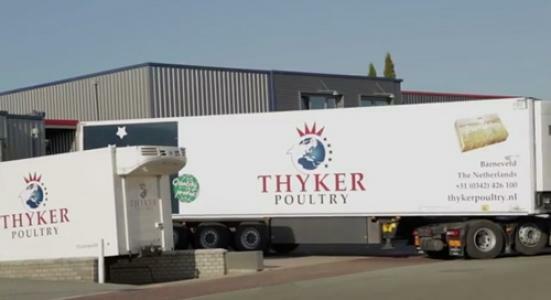 "Every day, thousands of consumers enjoy the quality of Thyker Poultry." 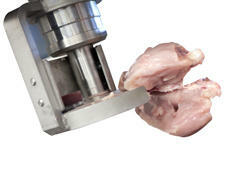 "On our fully-automated lines we process double chicken breasts into chicken fillets with and without tenderloin." 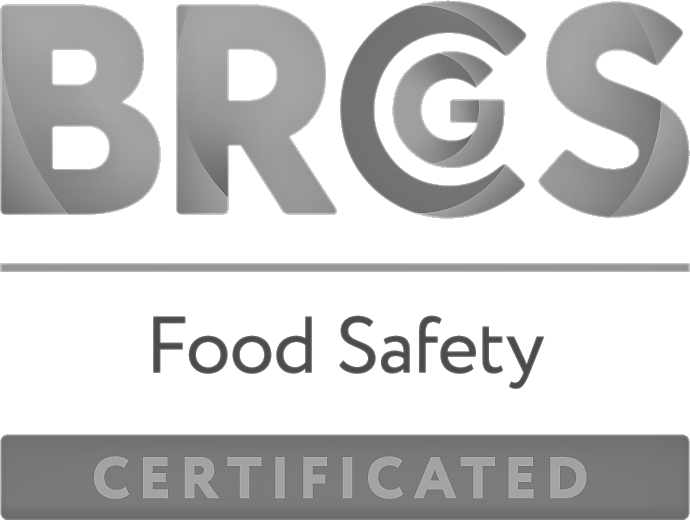 "A skilled workforce completes the final stages of the filleting process, and carries out the necessary quality inspections." 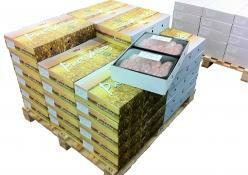 "Carefully sorted chicken fillet in customer-specific packaging." "Our Pure Valley brand is synonymous with culinary top quality." "Your chicken fillet order will be delivered tomorrow or the day after." 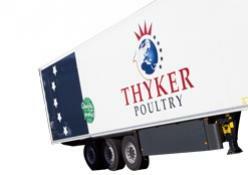 Discover the added value of Thyker Poultry! 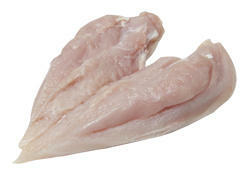 Every day, thousands of consumers throughout the world enjoy the most delicious chicken fillets, processed in meals and dishes or served as a delicious meat portion. 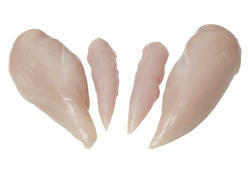 Without knowing it, they are tasting the quality of Thyker Poultry from Barneveld. 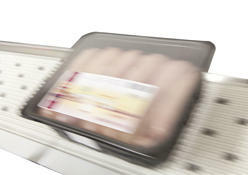 We supply our quality products to businesses in the food processing industry and food service sector. 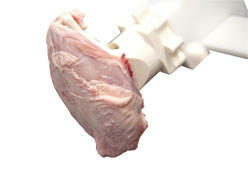 Our fresh chicken fillets, with or without tenderloin, are carefully filleted and sorted. As a supplier, we also respond flexibly to your wishes, whether you require special sorting, unique packaging or extremely short delivery times. As a result, together with us, you can achieve continuity in your business processes, reduce your stock levels and guarantee satisfied customers. That is the added value of Thyker Poultry. Welcome!